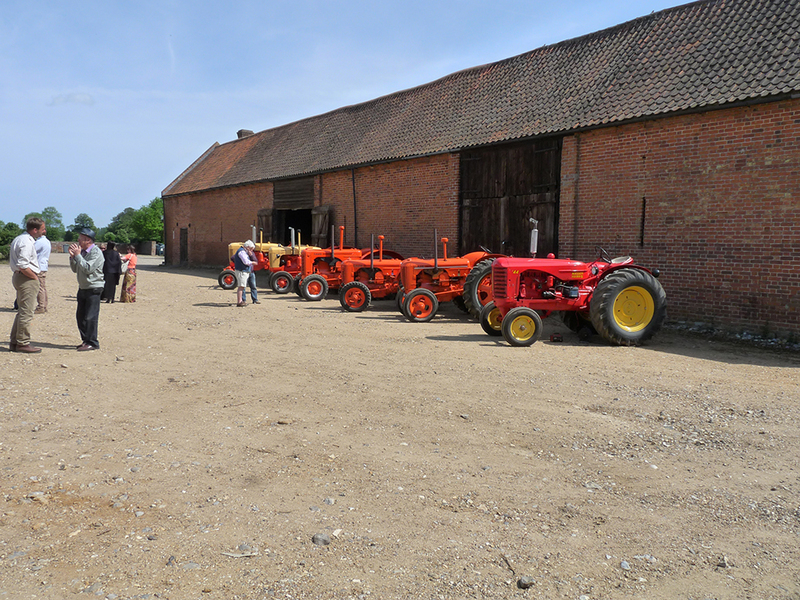 Visitor Days | SALLE FARMS Co.
Salle Farms Co. has hosted numerous, wide ranging visitor days. 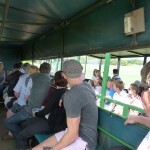 Countryside Classrooms is a children’s educational programme. 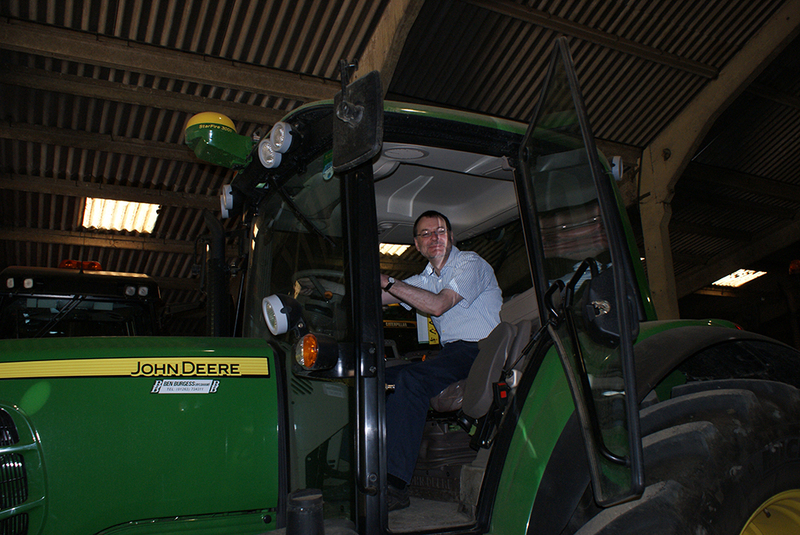 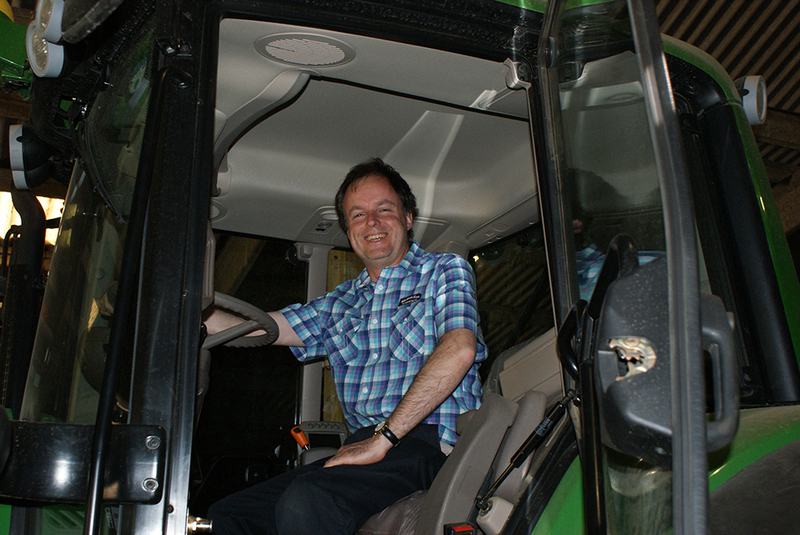 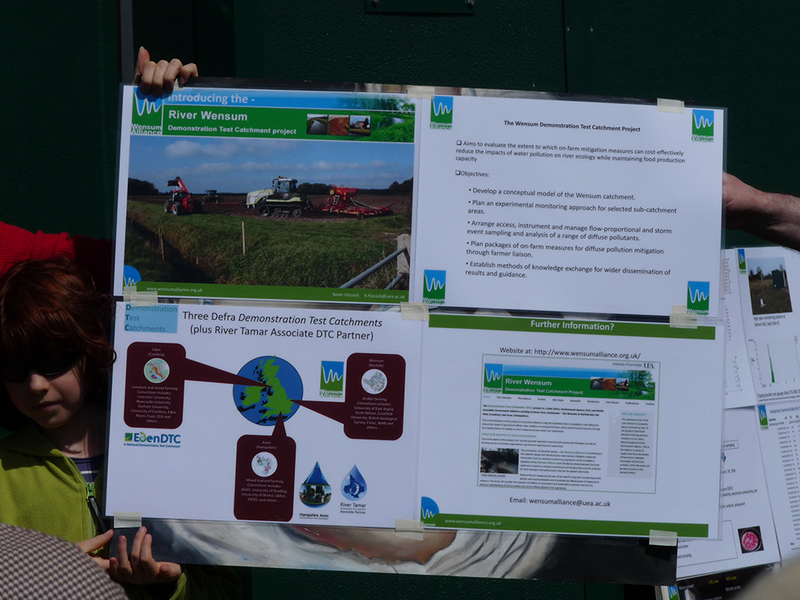 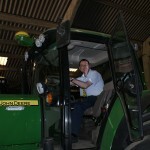 We hosted an event for 850 children learning about modern farming and countryside pursuits. 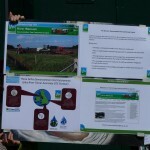 “Our children were fully engaged for the whole day, asking questions and listening attentively. 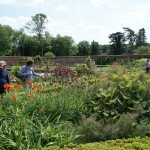 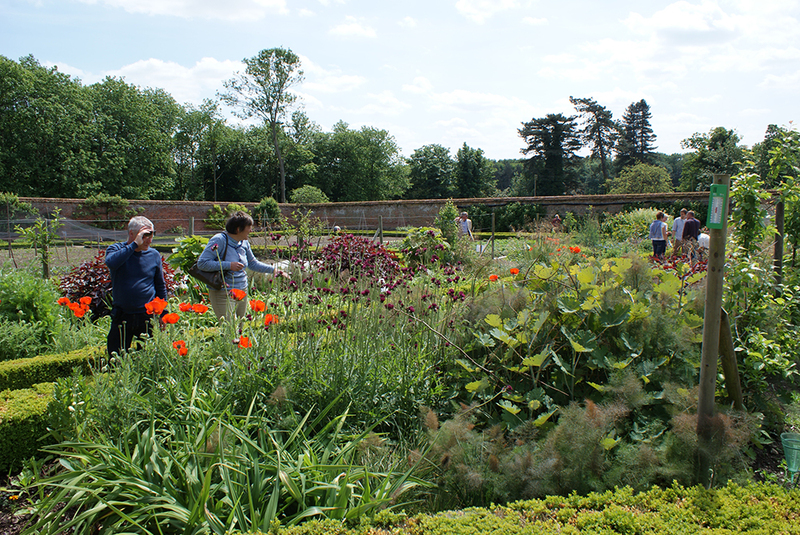 We use our gardens to support various associations by hosting events. 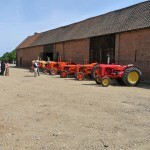 These events raise money and awareness, for organisations such as The Royal Agricultural Show, The Benevolent Institute and The Starting Handle Club. 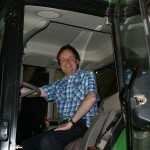 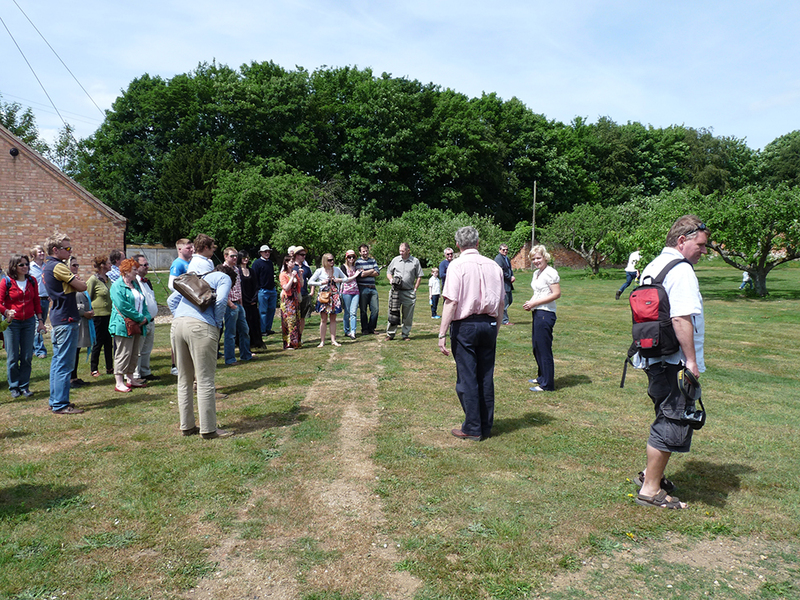 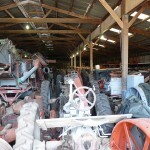 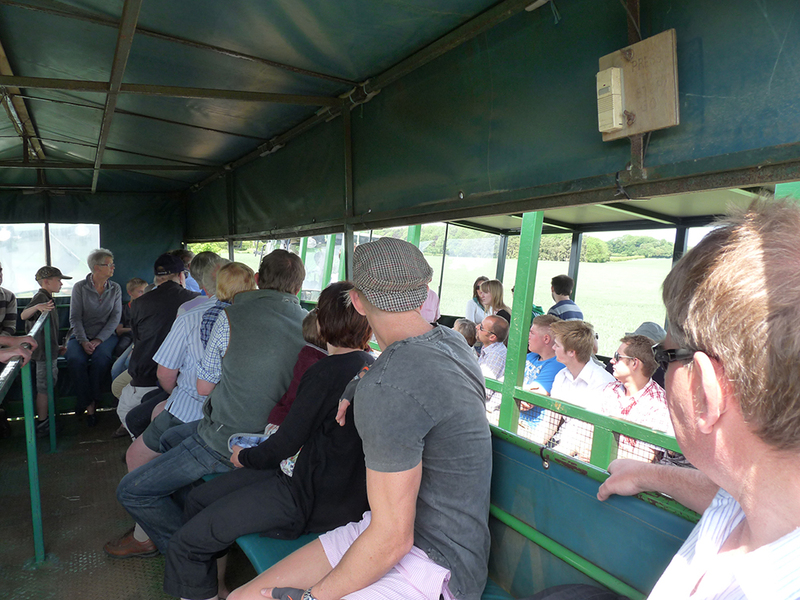 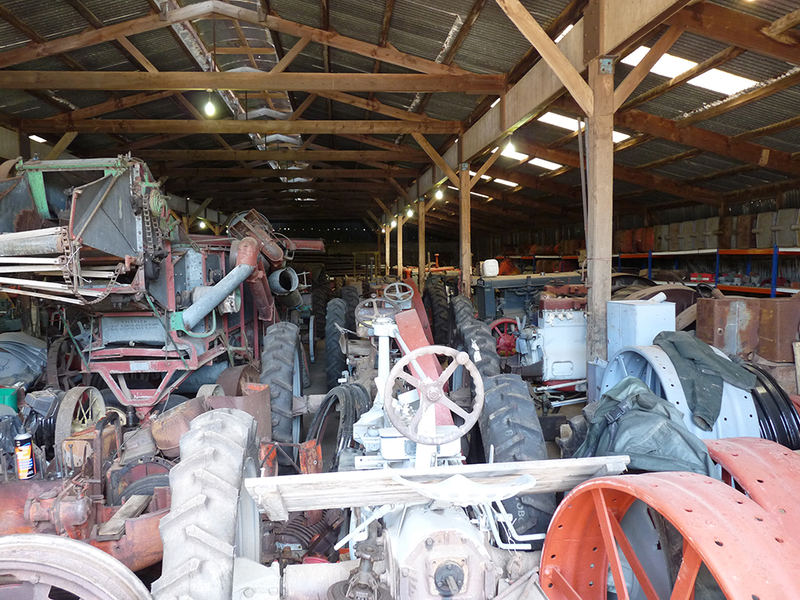 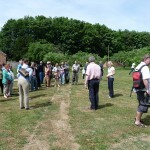 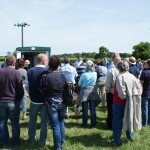 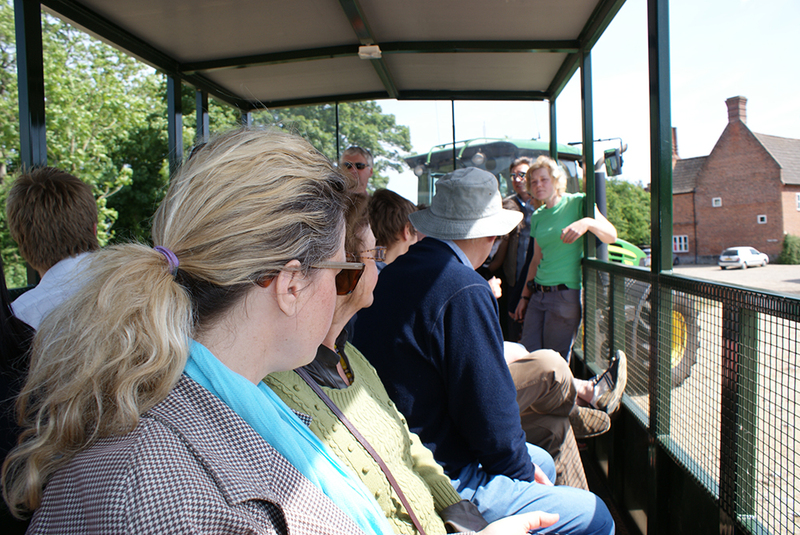 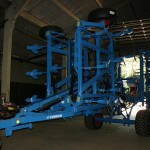 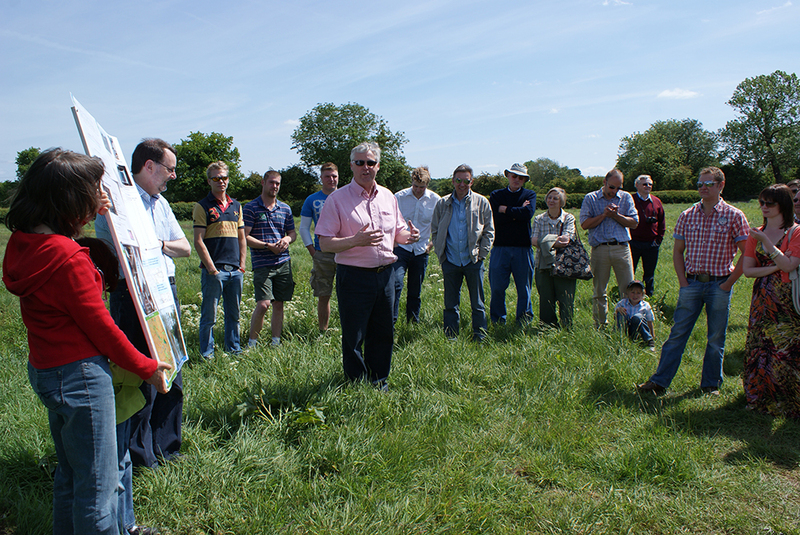 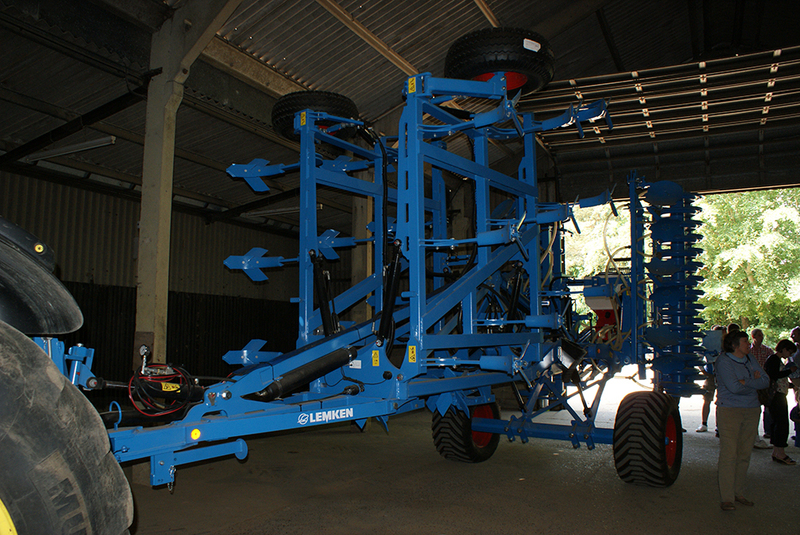 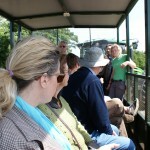 We also host farming visits for groups from the UK and overseas. 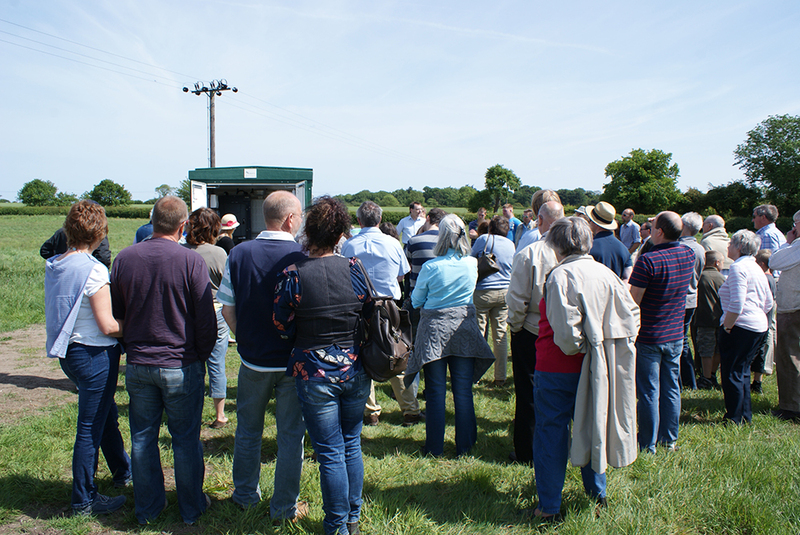 We have also hosted an open day for the British Christmas Tree Growers Association. 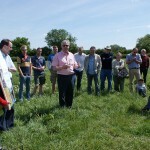 The following photos are taken during a day organised for the parish.